We provide cheap and reliable End of Lease Vacate Cleaning Service and Carpets Steam Cleaning Service in all Melbourne Suburbs with equal level of care and professionalism, with high standards of service delivery. All our End of Lease Vacate Cleaning jobs in and around all Melbourne Suburbs performed are covered with our 100% Bond Back Guarantee under which if within 5 days from the day of clean, we hear back from your estate agent / property manager or landlord about issues with job performed, our cleaners will come back to fix those issues for free of charge. We have 100% track record of ensuring our clients get their full 100% Bond Back refund when they trusted their End of Lease Vacate Cleaning to our cleaners. Our Vacate Cleaners come fully equipped with all required tools and chemicals required for the job. 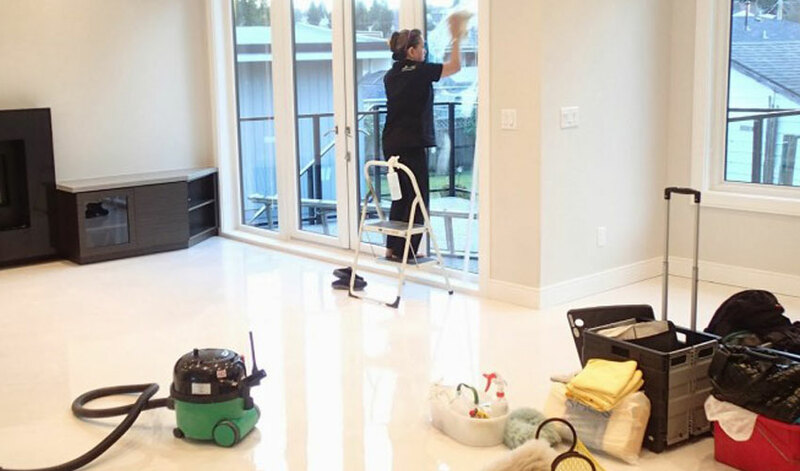 Our Carpet Cleaners use only non-toxic cleaning chemicals and advanced technology extractor machines to ensure all Carpet Steam Cleaning jobs are done for the best results that are in accordance with prescribed Australian Standards AS/NZS 3733-1995.